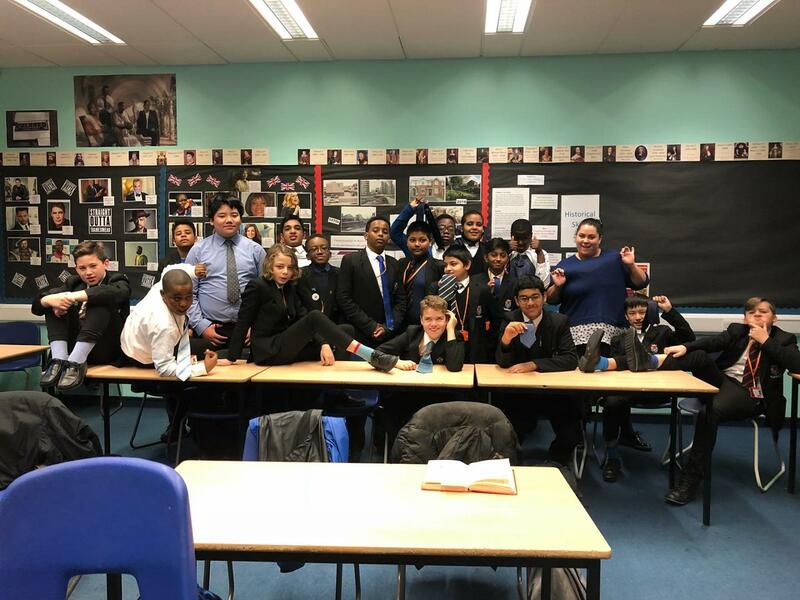 Woolwich Polytechnic School have been supporting Bullying UK’s Anti-Bullying Week Campaign. Each form have been taking part in activities in registration time, focused around being an up-stander and supporting #ChooseKindness. There has also been an assembly for each year group, in which the students have responded very well. On Friday, we supported WearBlueDay and lots of staff and students took part. 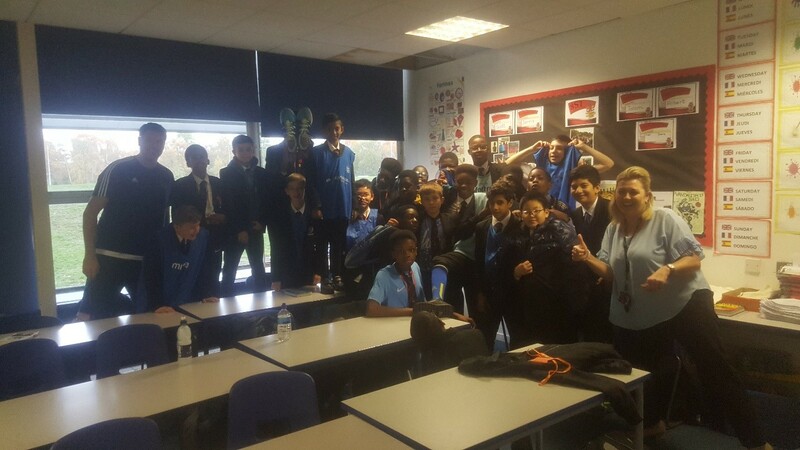 The form group that wore the most blue items (including socks, ties and shirts) won some chocolate – the joint winners were 8B1 and 8S1. Well done to those boys and their tutors. We are keen to ensure that the drive lasts longer than the week; as part of this, we have placed ‘Bully Boxes’ in both the canteen and the library for students to share any worries they may have. Thank you to all staff and students for supporting this important campaign.